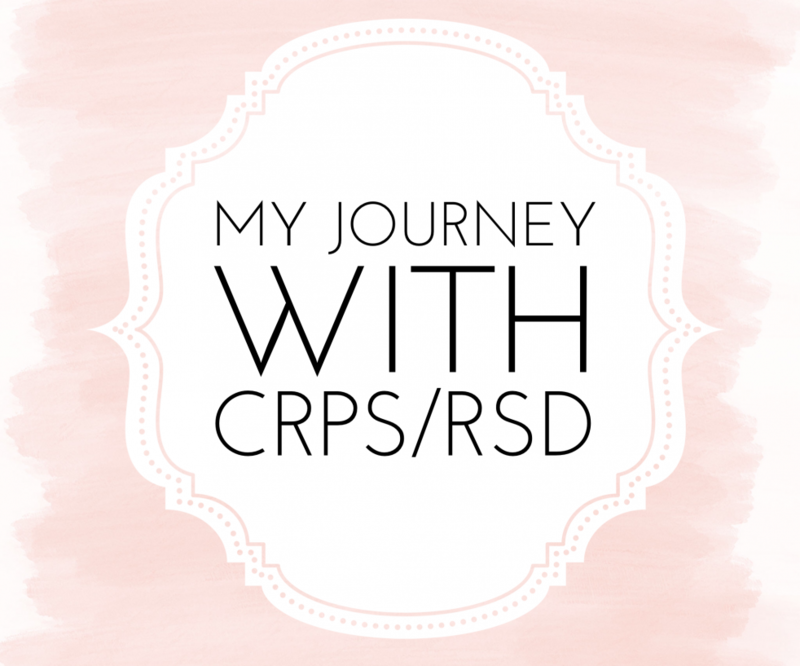 I’ve decided to link my PayPal on here for those who are interested in donating to help raise awareness for CRPS. I will in no way benefit personally from your donation, the only way I will benefit is from the Research, Annual CRPS Events, and anything else that has to do with raising awareness for this horrible diagnosis. I hope by doing this we can help make more people aware of what we have to live with every day!